The birds and seals are growing fat on herring this week and we still have tickets to the annual herring festival on Sunday if you’d like to try some too! This year several restaurants are cooking up new dishes and they all sound scrumptious. If you’ve never tried or even heard of fried milt you have to come check out this buttery delicacy from chef Davey Jones. Tickets available here on eventbrite or possibly at the door of the Bay Model Sausalito if we don’t sell out. We are showing a brilliant film (two showings morning 11am and after lunch at 2pm) called Sonic Sea. And best of all lunch and music by the FISHWIVES are included in your ticket price. 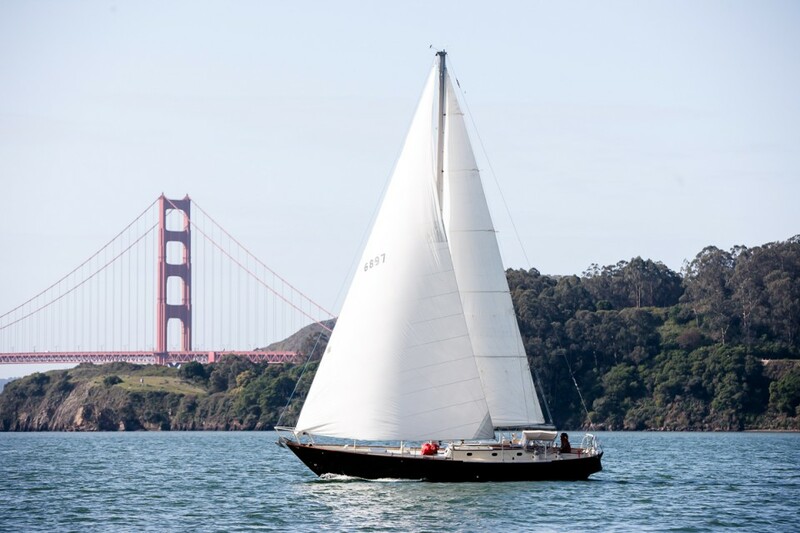 All proceeds benefit Sausalito Community Boating Center SCBC at Cass Gidley Marina. Hope to see you there Sunday!